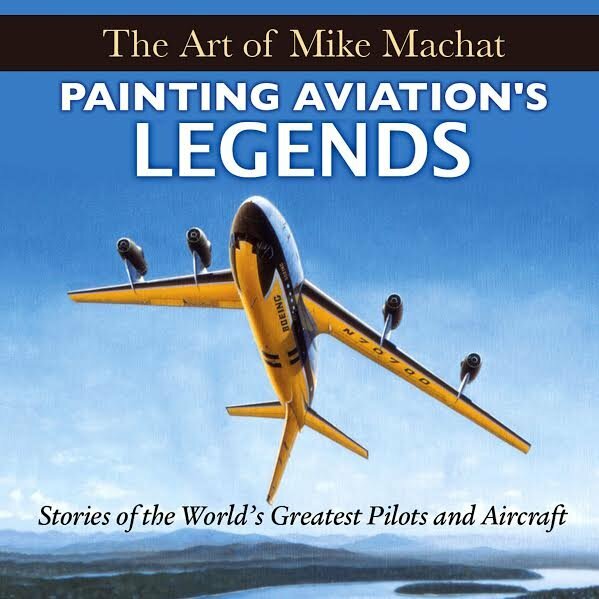 We are honored to announce a "THE ART OF MIKE MACHAT" - which will be available for shipment the 18th April, 2016. However - we are please to tell you that Mike has allowed us to offer it to our customers at a Special Pre-Publication price of $35 + S&H. This amount will not be charged until shipment.